Modern organizations are increasingly moving to cloud solutions for productivity and storage. But what are the primary challenges to making this shift and how’s the process going? 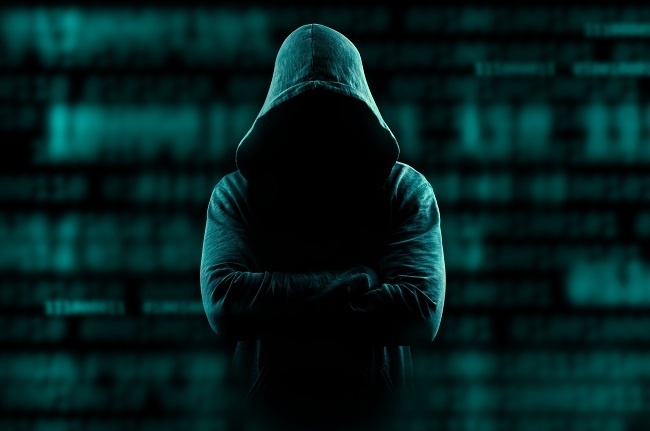 Can Ransomware Infect Cloud Storage? Here are the essential things you need to consider regarding ransomware and your cloud storage strategy. HUBSTOR DELIVERS EXTREMELY FAST FILE SERVER RECOVERY FROM THE CLOUD WITHOUT THE NEED FOR LOCAL CACHE COPIES OR EXPENSIVE DOWNLOADS. NEW ARCHIVING FEATURES IN HUBSTOR HELP COMPANIES USE MICROSOFT AZURE TO SATISFY REGULATORY COMPLIANCE REQUIREMENTS AT SIGNIFICANTLY LESS COST THAN TRADITIONAL PRIVATE CLOUD OR ON-PREMISES APPROACHES. HubStor now enables IT administrators to recover enterprise data from ransomware attacks using point-in-time recovery from cloud storage. 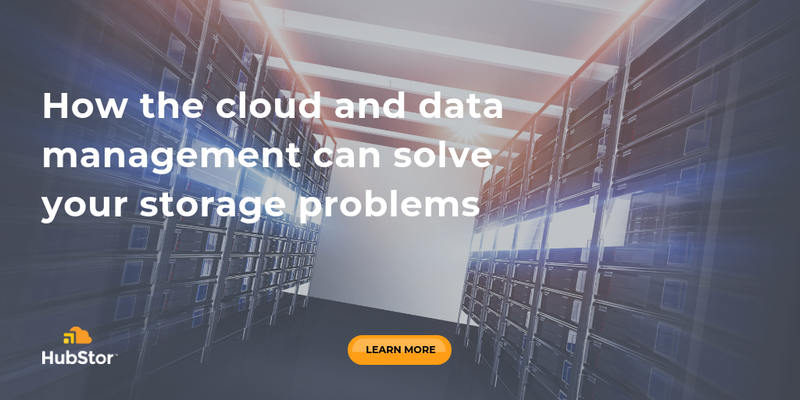 City Year's IT team leverages HubStor's hybrid cloud storage solution to intelligently migrate their legacy on-premises ﬁle servers to a cloud-only active file archive running in Microsoft Azure. This week, Microsoft announced a 26% price drop on Hot block blob storage, and an even more significant 38% lowering for Cool block blob storage. 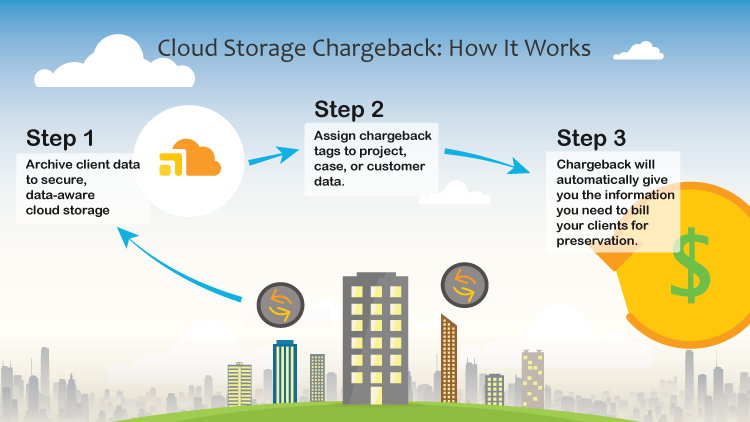 HubStor extends its suite of cloud data management capabilities to support chargeback use cases, giving organizations more value from its data-aware cloud storage for business platform. 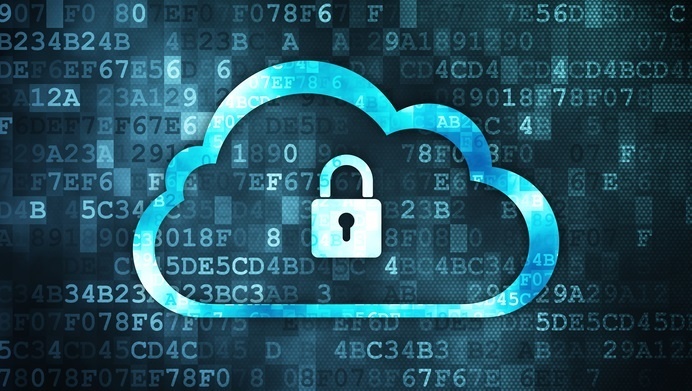 As companies adopt cloud storage, encryption is often a hot topic because the cloud means business data rests outside of the organization, on servers that the cloud provider can access. HubStor provides options for encrypting data-at-rest with features in its data-aware cloud storage for isolating encrypted data with policies and searches.